And don’t forget to check out the Assetto Corsa official website today… Another big news is coming! Milton Keynes, 14/02/2018 – Kunos Simulazioni and 505 Games are proud to announce the Assetto Corsa Ultimate Edition; the most complete package ever conceived for the critically acclaimed and ground breaking racing simulator. 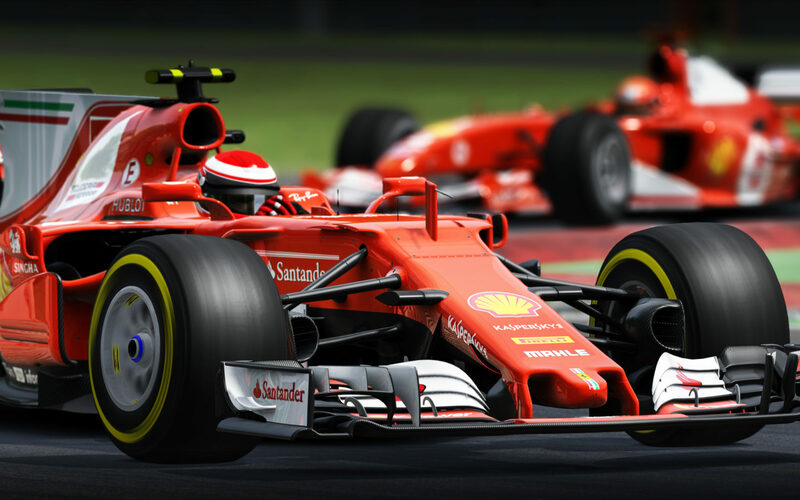 PlayStation 4 and Xbox One users will benefit the combination of pure driving realism and pin-point accuracy together with every car and track to ever be released for the game, featuring, besides the latest and updated version of Assetto Corsa, the Prestige pack, the three Porsche Packs, the Red, the ReadyToRace and the Japanese Packs, plus the Ferrari 70th Anniversary DLCs. Assetto Corsa Ultimate Edition will be available in retail and digital stores from April, the 20th. Check out now the Assetto Corsa website for updates: something big is going to happen!